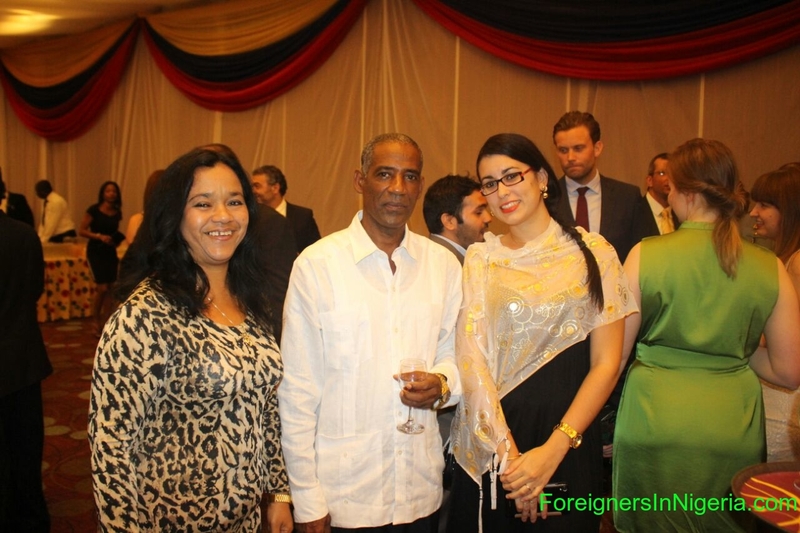 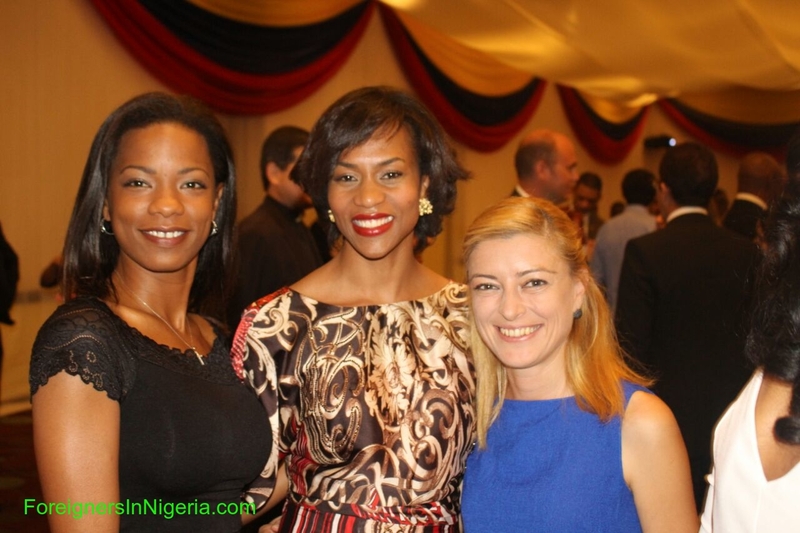 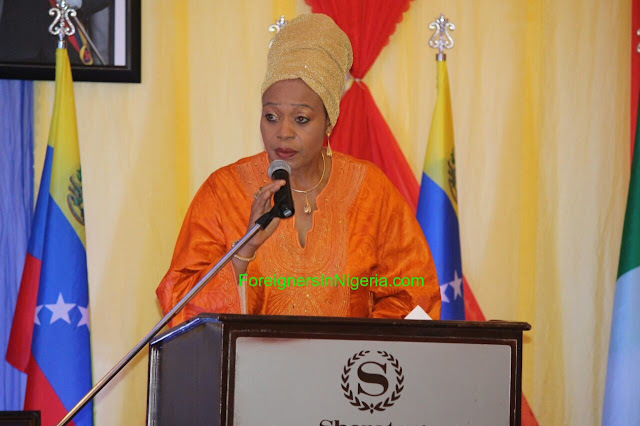 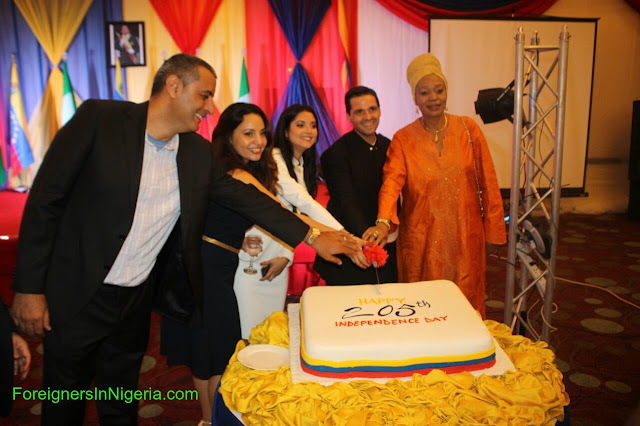 The Embassy of Venezuela in Nigeria celebrates its 205th Independence anniversary on the Tuesday, July 5 at the Sheraton hotel, Abuja. 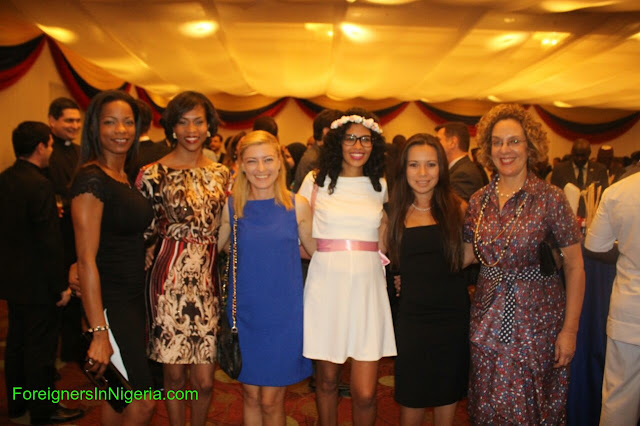 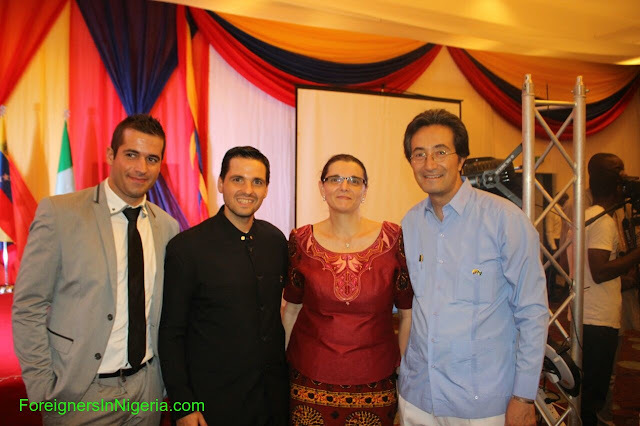 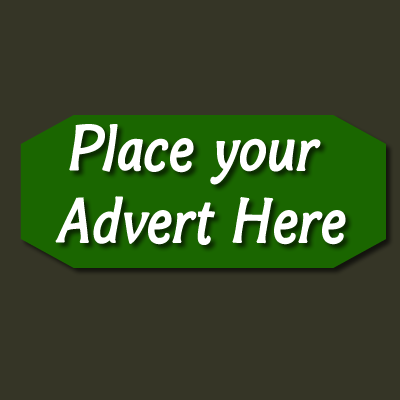 It was attended by dignitaries in Nigeria and across the diplomatic missions. 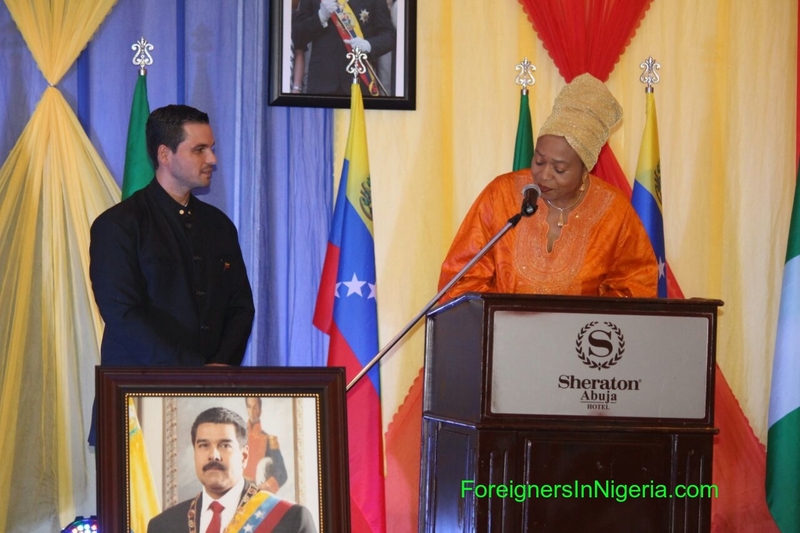 A director at the Nigerian Ministry of Foreign Affairs, Mrs Okeke who represented the Foreign Affairs minister, Godfrey Onyeama delivered goodwill messages on his behalf. A choir entertained the guests while the Head of Mission, Miguelangel Della Vecchia ushered in the guests with a warm welcome.